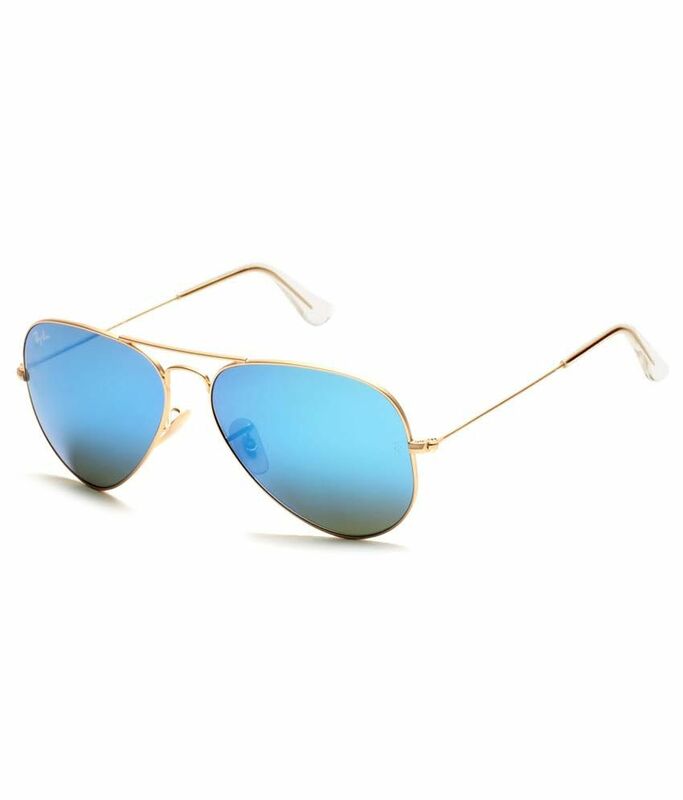 Get Ray-Ban Blue Aviator Sunglasses (RB3025 112/17 58-14) worth Rs. 6990 for just Rs. 4,939 from www.snapdeal.com. The offer is valid for a very limited time period so hurry up or you will definitely miss this deal. To get this discounted offer on Ray-Ban Blue Aviator Sunglasses (RB3025 112/17 58-14) kindly follow the below steps.